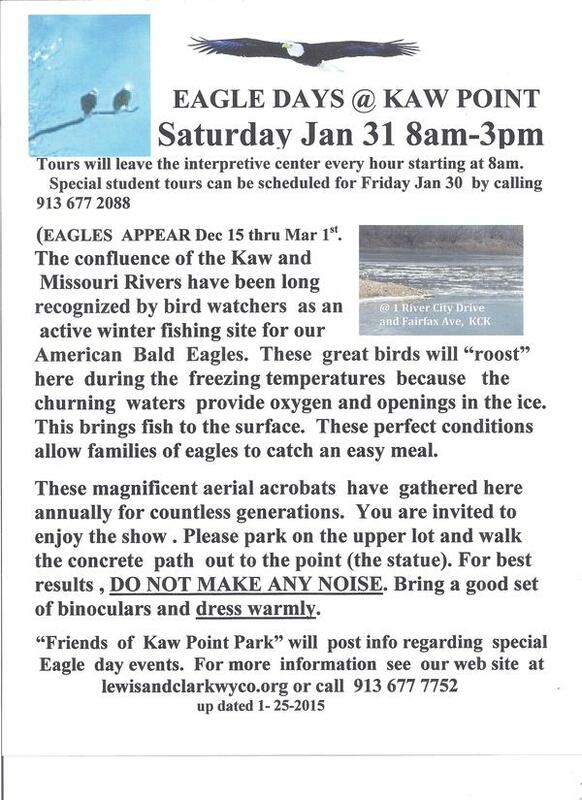 Friends of the Kaw will have a booth at the Topeka Boat Show at the Kansas Expocentre on February 6, 7, & 8. Laura Calwell, Kansas Riverkeeper, and Roger Wolfe, Kansas Dept. of Wildlife Parks and Tourism, will do a seminar on Kansas River Recreational Activities from 12:00 to 12:55pm on Saturday, February 7 at the venue stage. Folks who become a member of Friends of the Kaw at the show will get a free insulated coffee mug – memberships start at $15. 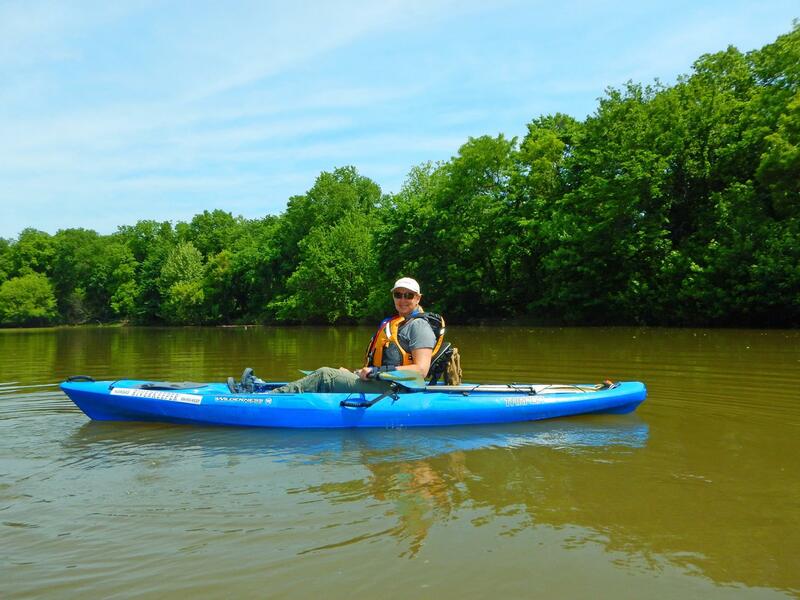 Come visit us, learn about the Kansas River and get ready for spring paddling! The Topeka Boat Show is at the Kansas Expocentre, on the SW Corner of Topeka Ave. & 17th St.